Starting a business is never easy, especially if you don’t have as much initial capital as other startups do. With limited financial resources, success is still very likely, though, if you know where to cut corners without sacrificing the quality of the products and services that you want to provide. One of the things you can do is to consider the benefits of using a virtual office. With the telecommuting trend on the rise, it is highly possible that the members of your team won’t always be working in the same place, at the same time. This is why paying for a physical office is no longer as necessary as it used to be, particularly, for smaller businesses. If you use a virtual space, you can take your rent savings and use it for better equipment or higher pay for your team instead. Setting up an office to serve as corporate headquarters should not be completely set aside, however. A virtual office space helps create an image of reliability and legitimacy for you and your team. Your customers will feel more assured when they know that you can easily be reached at a specific location. A central location also helps streamline communication. Good business center providers include services that ensure proper receipt and handling of all types of communication for you and your team. Your clients can send mail to just one address and all phone calls can be routed to a dedicated local number. Whatever type of business you want to start, work with a service provider that truly understands your needs and is well-equipped to provide them. 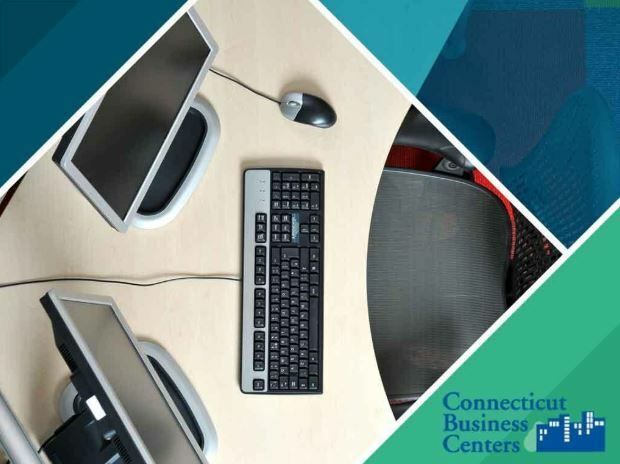 Our team at Connecticut Business Centers has office space solutions that are designed to help you achieve your utmost potential. Call us at (203) 359-5600 and let us start setting up an office for you today. Our resources are available for Connecticut businesses, including those in Stamford, CT.